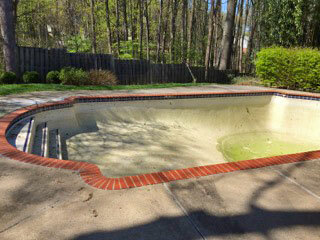 Do you have a neglected old pool in your backyard? 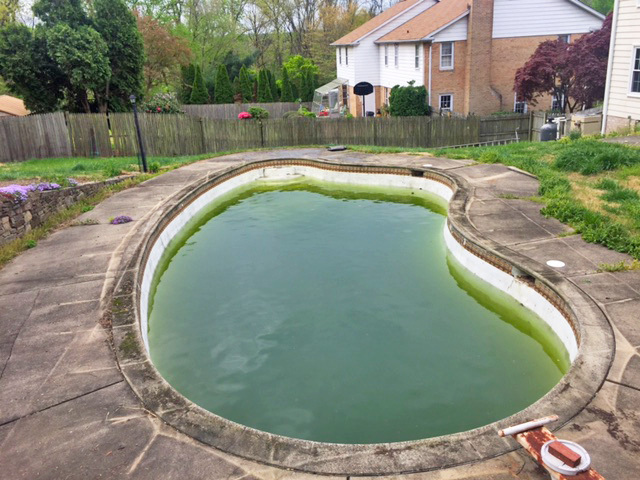 Has your family swimming pool become an oversized birdbath? 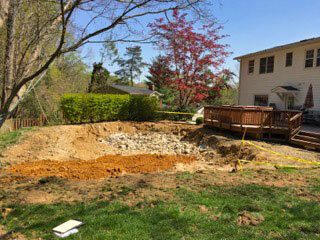 Are you concerned that your outdated pool could wind up leaking thousands of gallons of water around the foundation of your home? 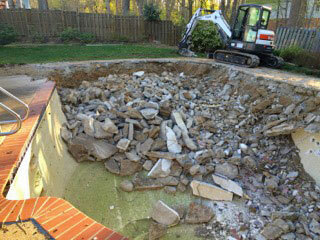 When you no longer want or need a swimming pool on your property, give us a call here at Remove A Pool. 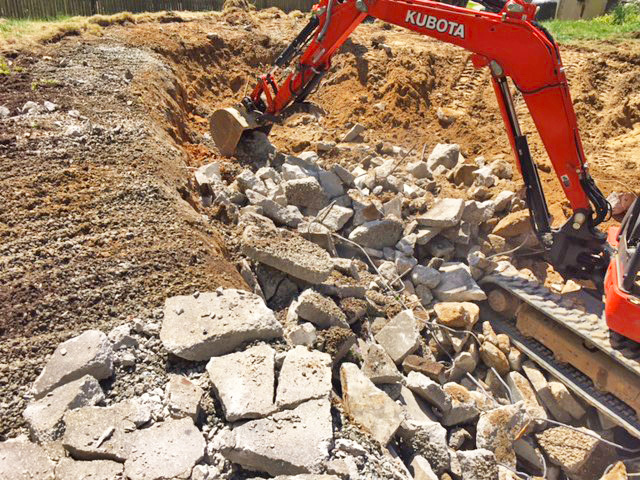 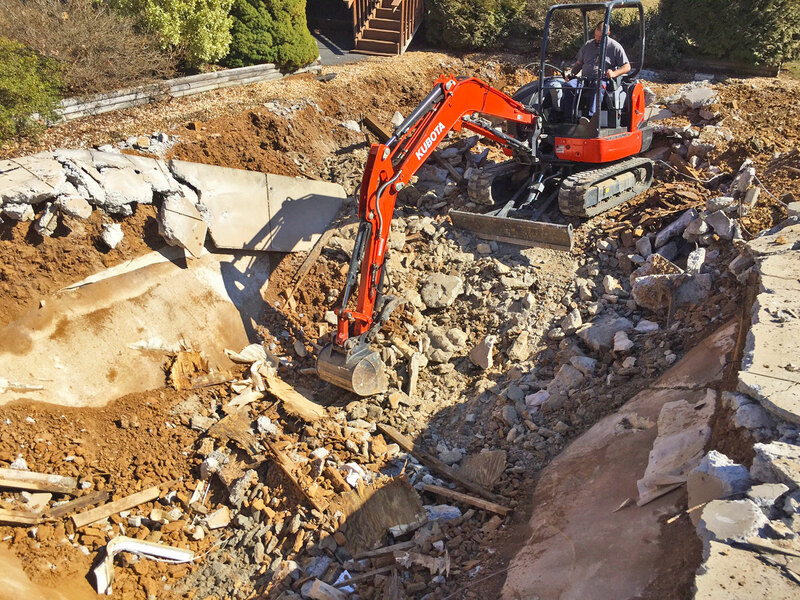 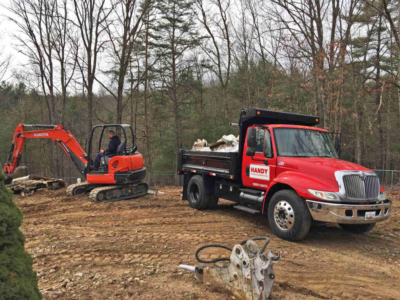 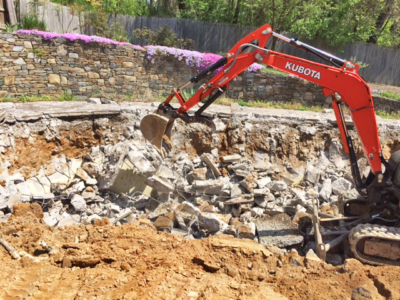 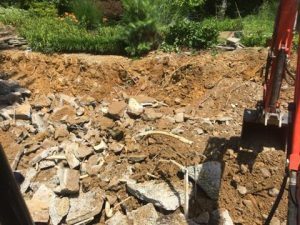 As the nations’ largest and most-trusted pool demolition company, we’re the experts when it comes to pool disconnection, demolition, and disposal. 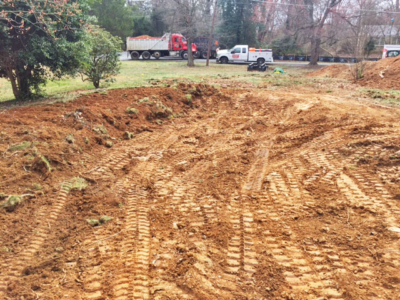 We’ve helped countless homeowners, property managers, real estate investors, and renovation contractors with our all-inclusive, hassle-free pool removal services, and we’re proud to bring our premium pool removal services to Northern Virginia. At Remove A Pool, we take pride in combining world-class customer care with top-quality workmanship to deliver the professional, no-stress pool removal solution. 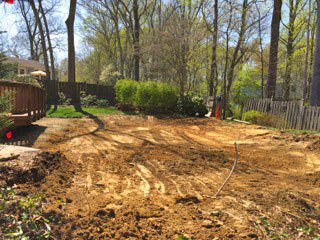 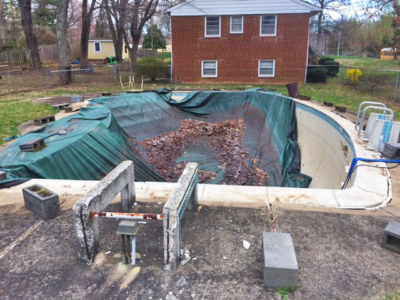 Our goal is to provide you with the most comprehensive pool removal services in the industry. 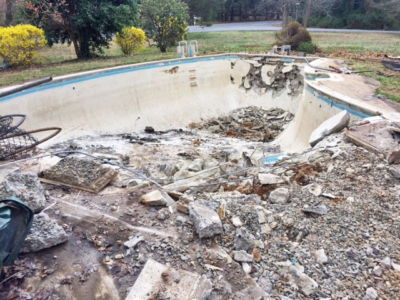 To achieve our goal, we’ve developed innovative pool demolition techniques that protect your home and property against damage. 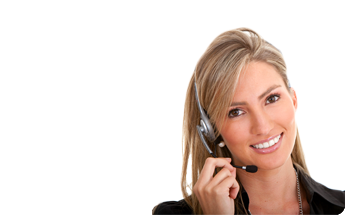 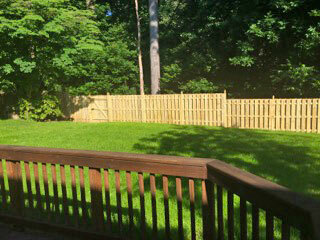 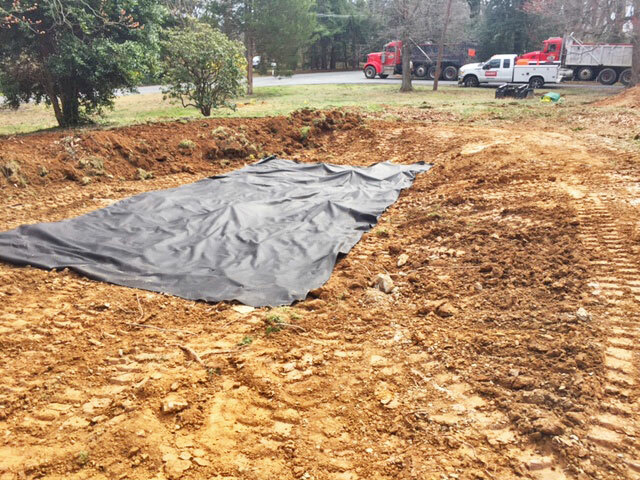 When you hire us, you can rest assured that we’ll respect you and your home. 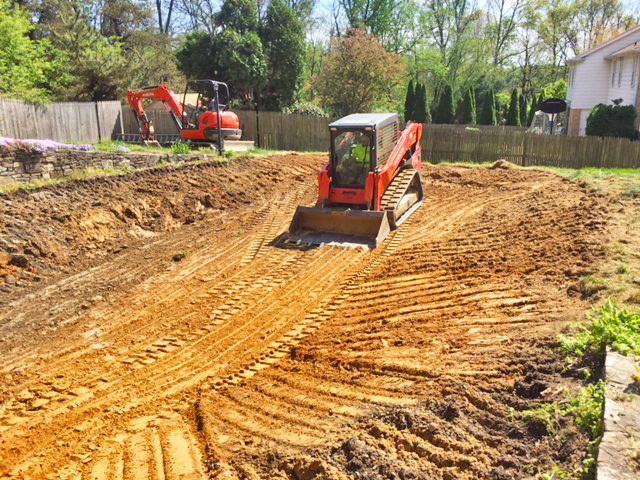 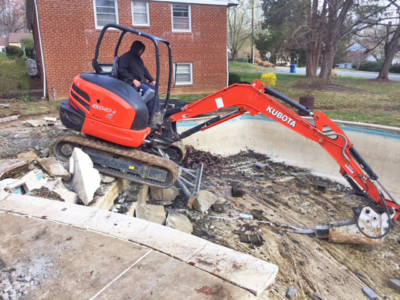 All of our Northern Virginia pool removal contractors have been hand-selected and background checked, and we have the highest safety standards in the business. 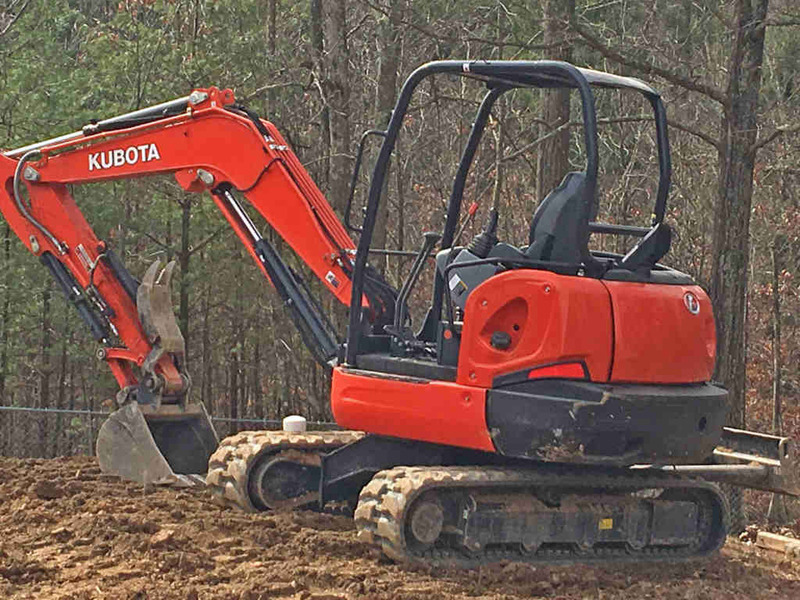 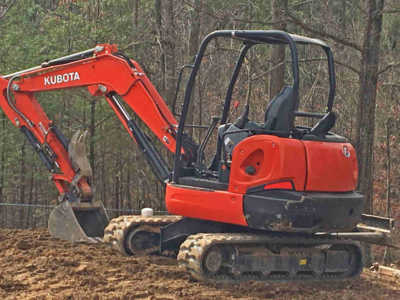 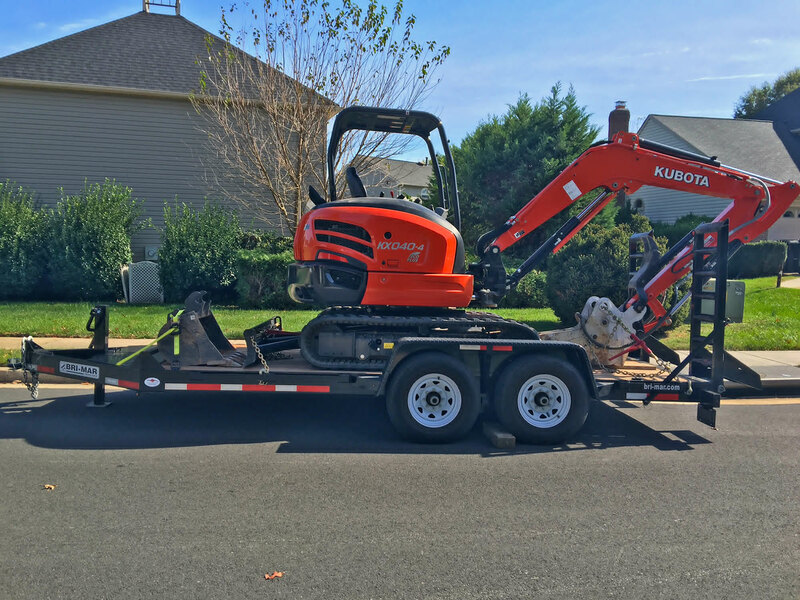 We carry comprehensive liability and workers’ compensation insurance, and all of our equipment is safe, modern, and well-maintained. 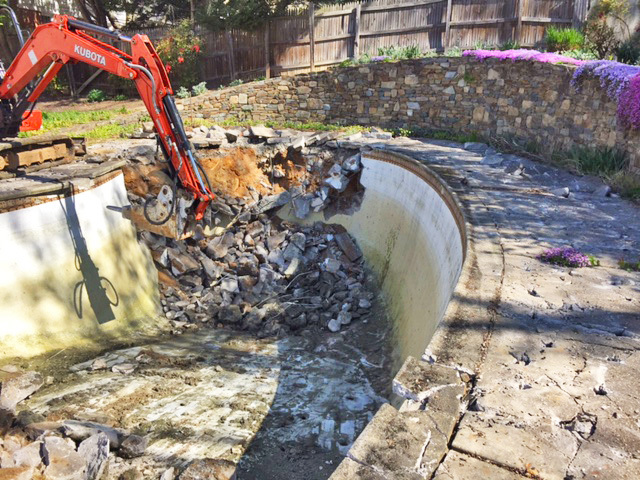 While many companies claim to be experts when it comes to pool demolition, none can match the experience we have at Remove A Pool. 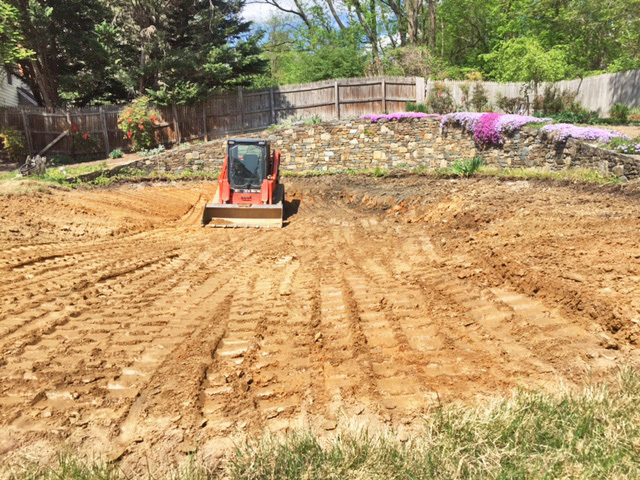 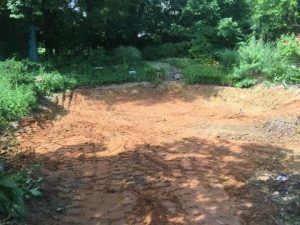 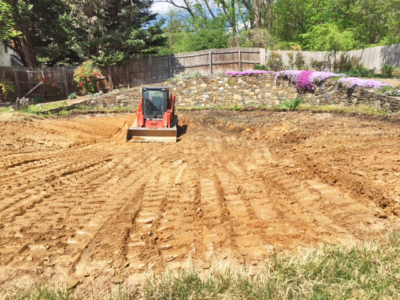 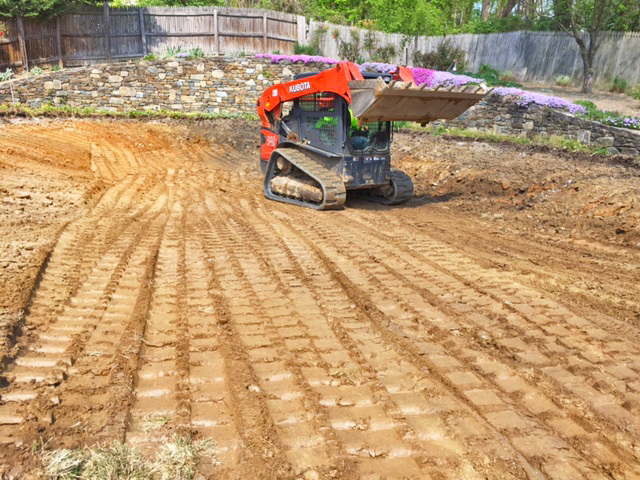 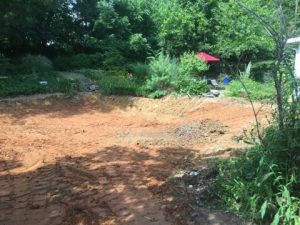 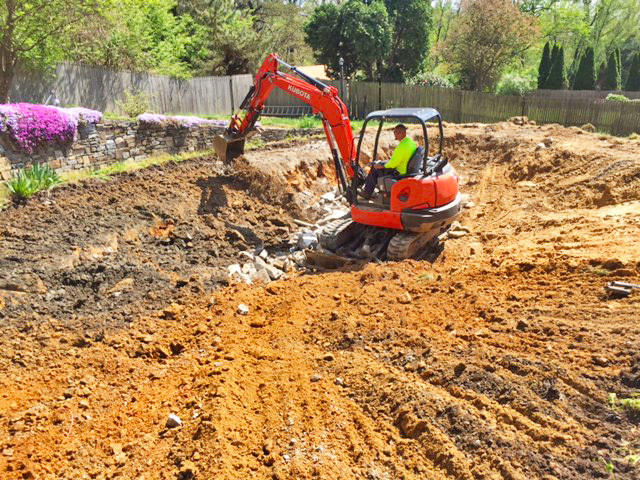 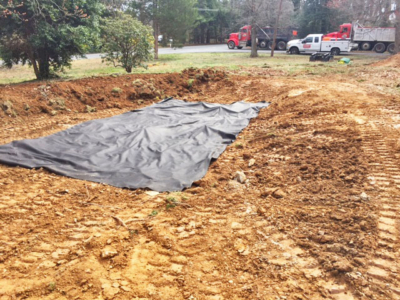 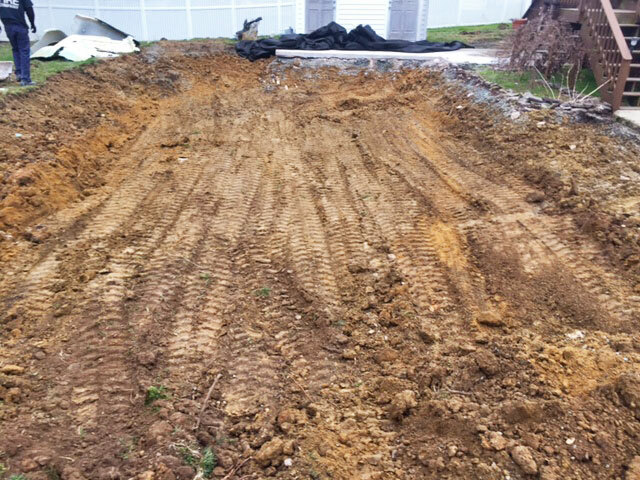 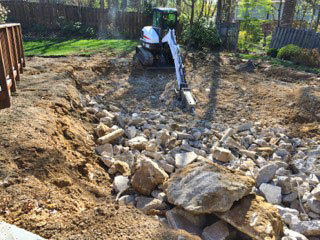 We have more than 25 years of experience in removing all types of in-ground, above-ground, and indoor swimming pools, making us the most established pool removal service in America. 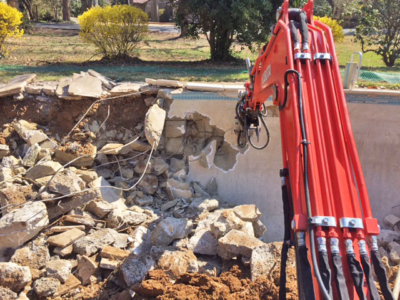 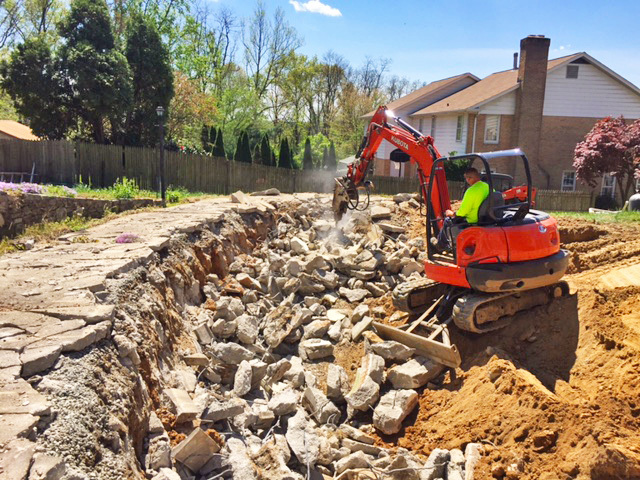 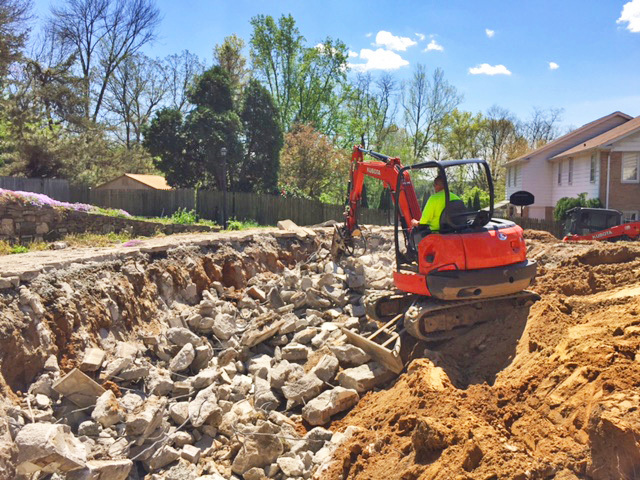 Pool removal isn’t just something we do on the side – we’re a full-time, dedicated pool demolition company, and we have the skills, experience, and equipment needed to tackle even the most challenging pool removal projects. 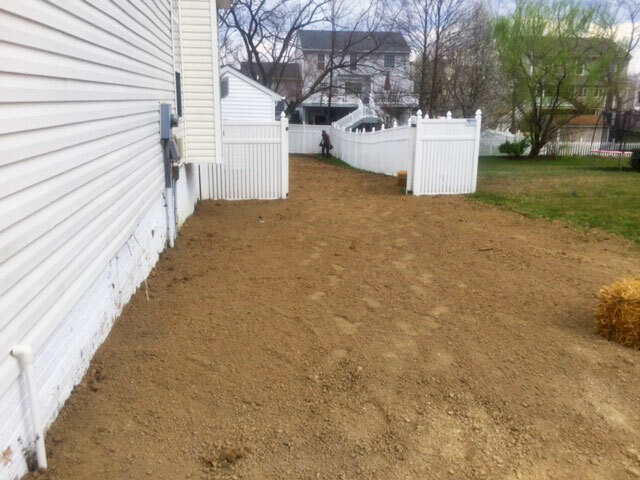 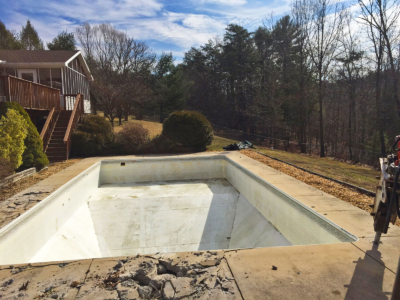 As a homeowner, you know how difficult having a big home improvement project done can be, which is why we’re sure you’ll love us and our simple, stress-free pool removal solution. When you hire us, you won’t need to worry about a thing. 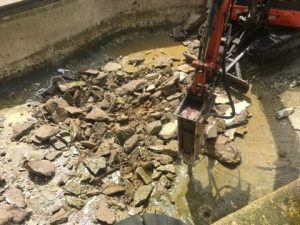 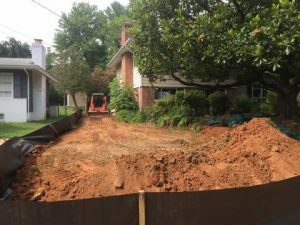 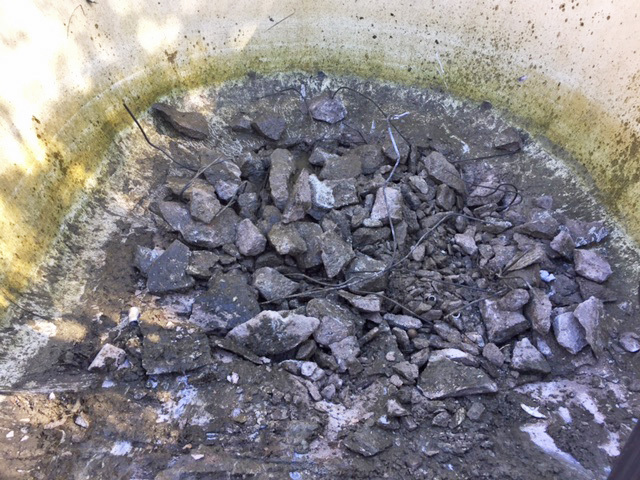 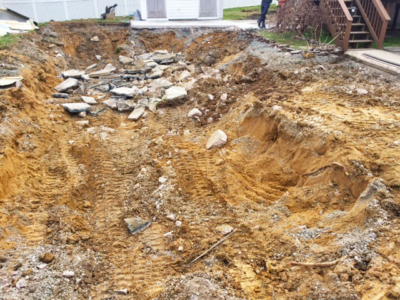 We’ll work quickly and carefully to minimize any disruption to your household during your pool removal so you won’t have to deal with debris on your property or a big hole in your yard for weeks on end. 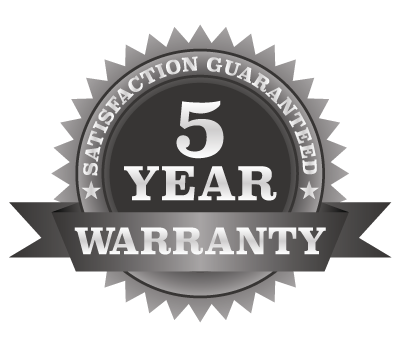 We’re confident you’ll be happy with our service and the results of our hard work, and we back everything we do with our industry-leading 5-year satisfaction guarantee. 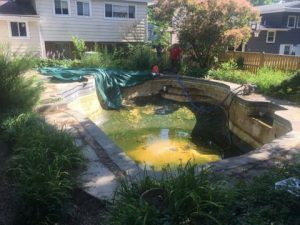 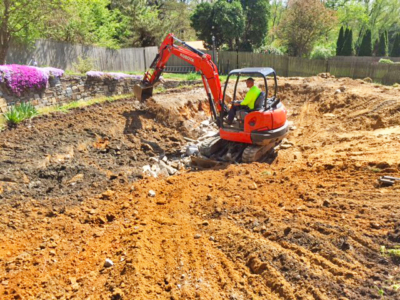 In the highly unlikely event that you have a concern with your pool removal once we’ve completed the project, we’ll return to address the issue at no cost to you. 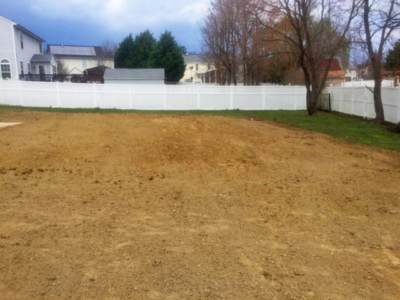 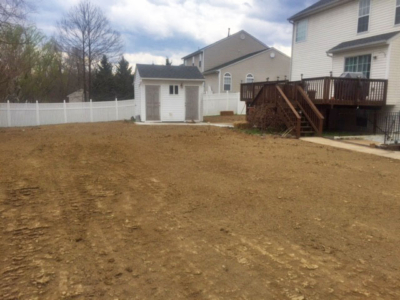 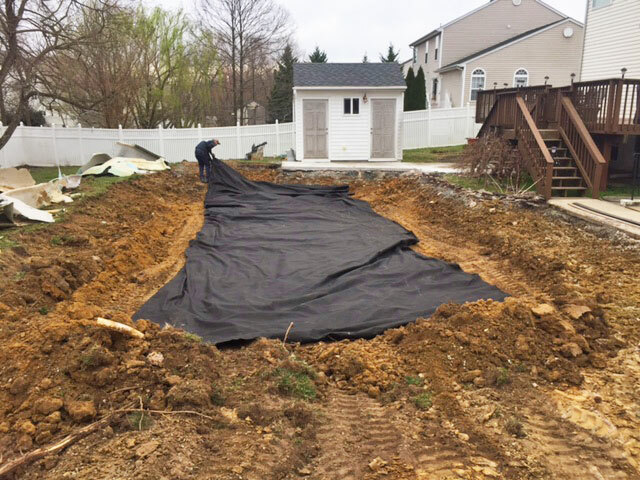 To learn more about how we can help you reclaim your outdoor space, contact our Northern Virginia pool removal experts here at Remove A Pool to schedule your free, no-obligation quote today. 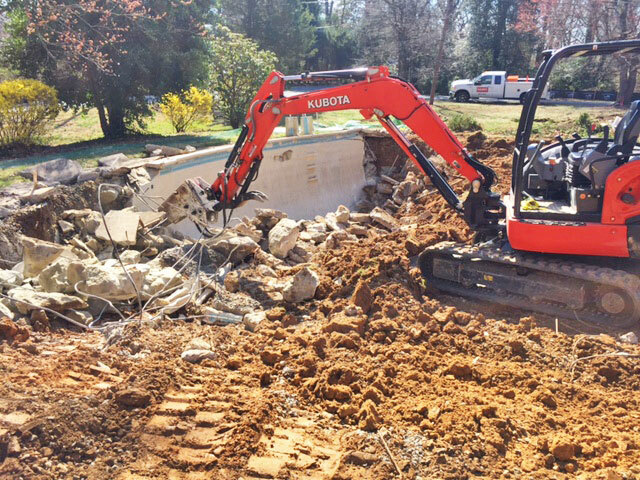 We’ll come to your home, evaluate your pool, and answer all the questions you have about us and our pool removal services. 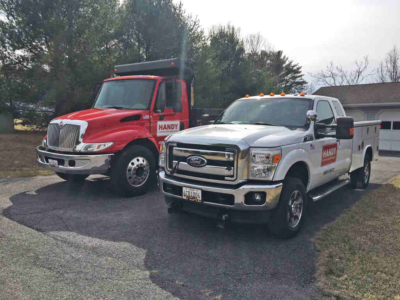 I really recommend this crew! 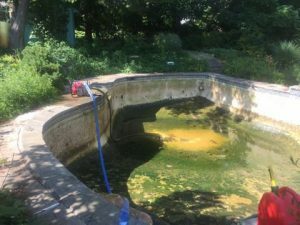 It is an extreme hassle to buy a house now, and when you are looking to buy a house with a pool its even more of a pain. 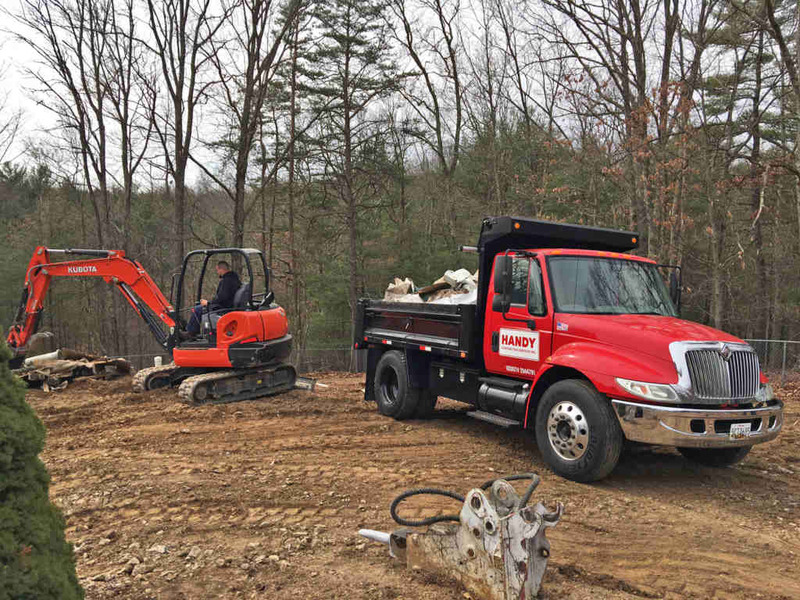 We contacted quite a few companies in the area and none got back in a timely matter other then Don Handy. 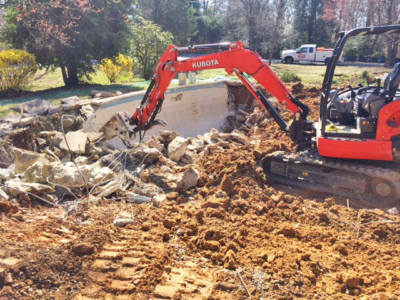 Don was the point man between the buyers and seller’s agent and kept me inform of what was going on during the pool demolition. 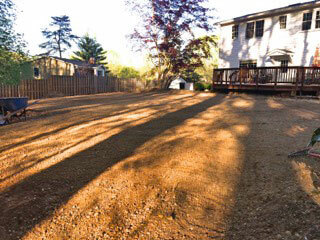 I spent two mornings at the new house watching over the team as they worked hard from sunrise to sunset. 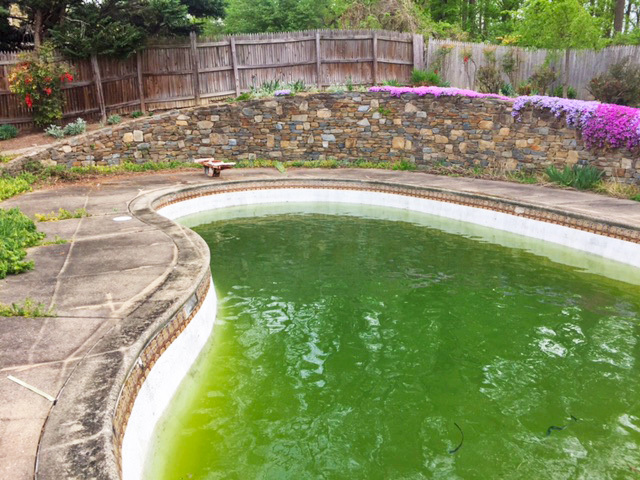 We even observed them rescue a family of frogs that was trapped at in the deep end of the pool. 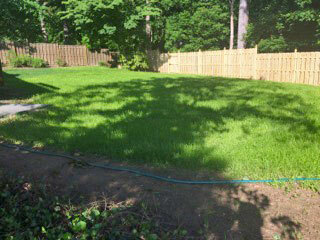 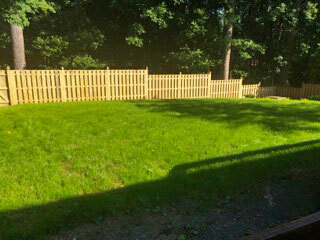 The crew planted new grass that looks great. The team placed seeds and straw for new grass that looks great now. 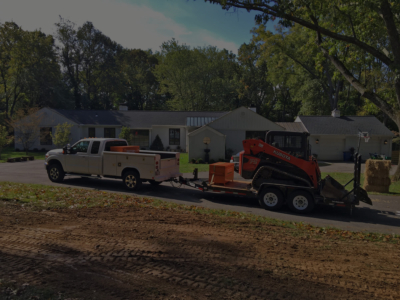 I highly recommend this crew of guys! 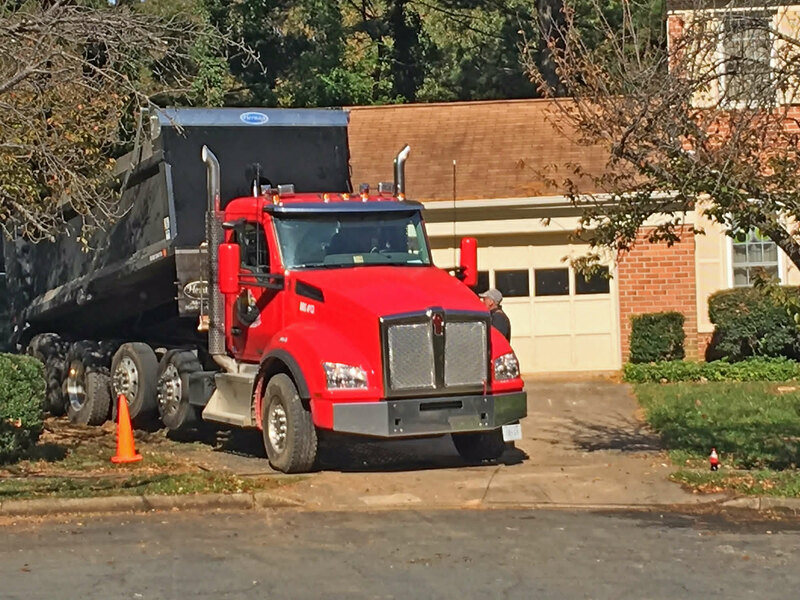 They work hard and are easy to deal with.